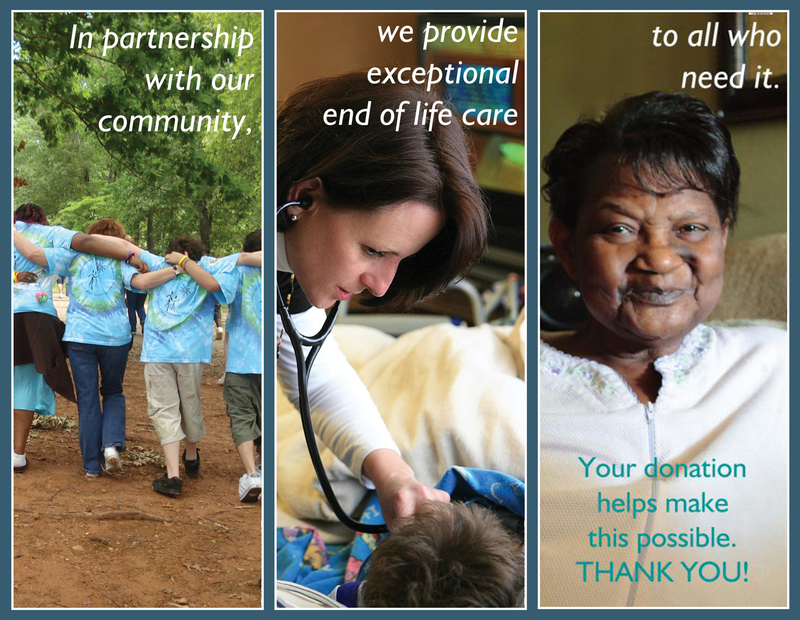 Donations enable us to enhance the quality of life of our patients. Your donation is a charitable contribution, deductible as allowed by law. We rely on community support and individual donors to help provide compassionate end-of-life care. *PayPal account is NOT required. Debit and credit cards accepted.